Hailing from Nagpur(India), we are catering to the nationwide requirement with our superior products. For the convenience of the clients, we issue an invoice to them including the details of the sale transaction as well as indicating the quantities, products as well as agreed price. Thus, we maintain transparency in our dealings and payment procedures. 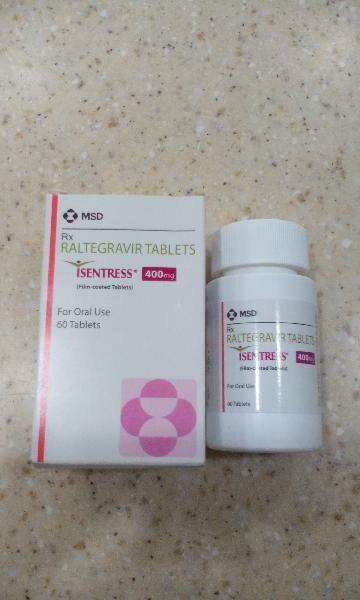 Isentress tablets are used to treat human immunodeficiency virus in people of age 4 week and older.